The SS-11A 3-Channel Dual Tube Guitar Preamp (Classic Mod) A is temporarily out of stock. Order today and Phantom48 will normally ship in about No business days. While creating SS-11 we were guided by the motto - minimum size with maximum functionality for full tube overdrive with the highest quality components. The SS-11 is brother to the SS-20, but with added controls and increased flexibility. The SS-11 is available in two different versions, the A (Classic) and the B (Modern) versions. 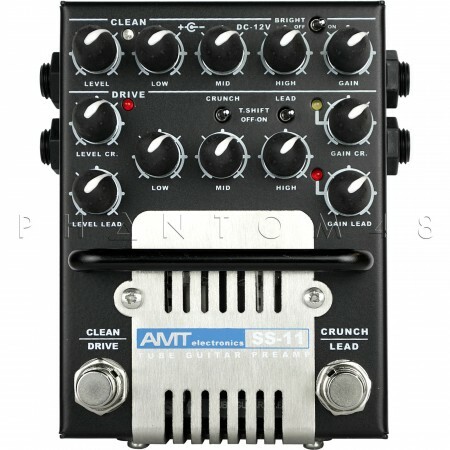 Both these versions have the same pedal layout, controls, and specifications; however the gain structure and voicing is slightly different between the two. The SS-11A Classic version is designed to cover all the classic jazzy, overdrive, and rock sounds of vintage tube amplifiers. The gain circuitry is slightly less aggressive than the SS-11B. However, don't misjudge the A unit. It has plenty of bite and dirt, as seen in the demo videos. 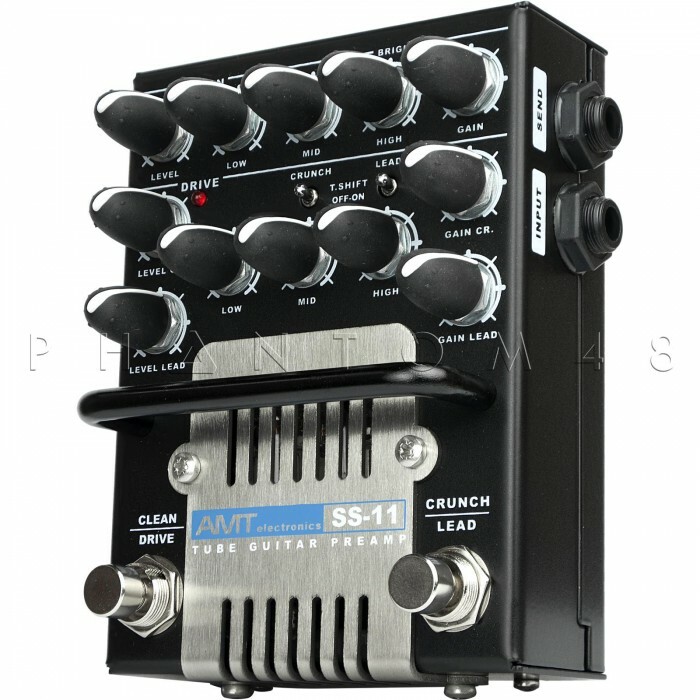 The SS-11A is a perfect choice for the guitarist who wants to cover everything! Fully tube-based 4 - stage overdrive channel with DUAL TUBE design (2x12AH7 tubes) with high-voltage anode voltage (+300 V). SS-11 incorporates new field-effect transistor-based guitar cabinet impulse response emulator processing. Improved naturalness of sound when connected to line input. As all AMT pedals, the SS-11A is equipped with dual outputs. 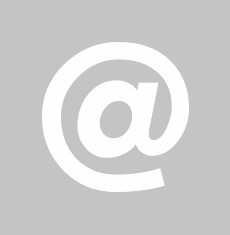 One for connection to a guitar amplifier, and one for direct connection to a computer, DAW, or mixing device. Into home or studio recording? 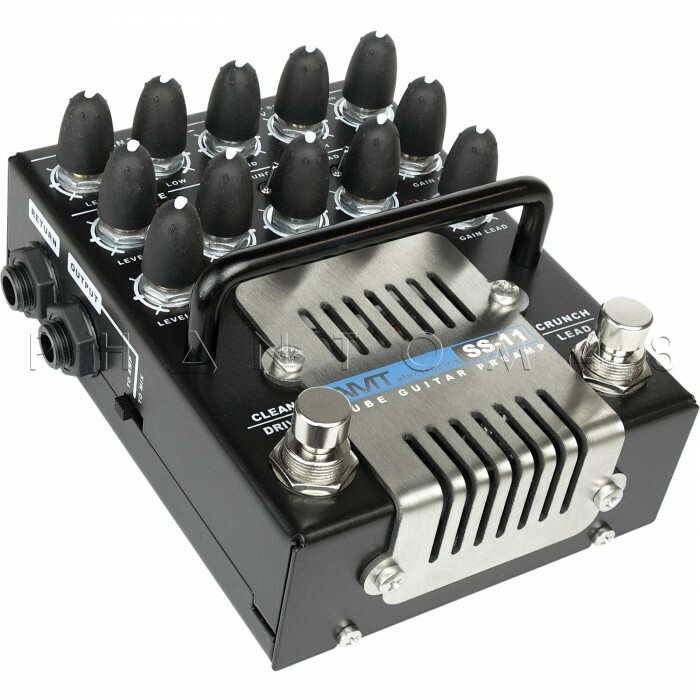 Never again will you have to connect your mics, preamps, cables, and mic stands to get a great recorded guitar tone. Everything you need is built in to the SS-11. Simply choose the speaker simulated cabinet output, and you're ready to make professional studio-grade recordings with no extra effort!